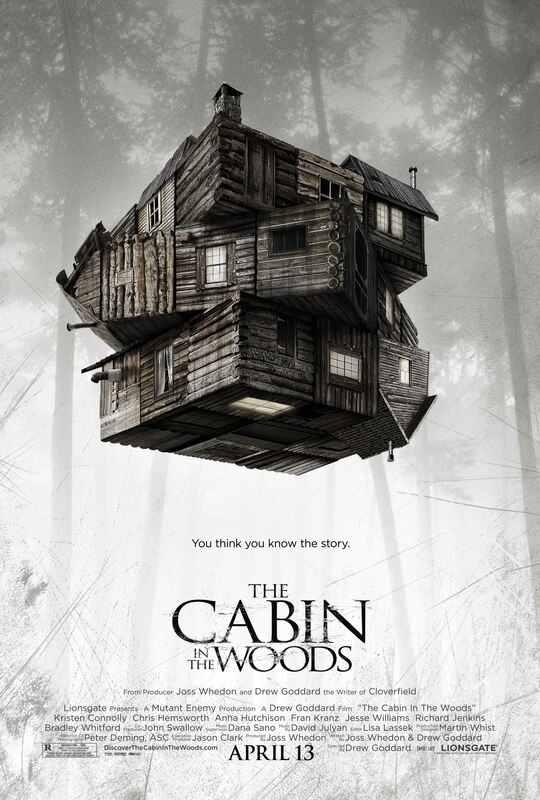 The best scary movie to come out of 2012, The Cabin in the Woods is a film directed and co-written by Drew Goddard (Cloverfield) and co-written by Joss Whedon (The Avengers). Not since Scream has a movie so successfully and originally deconstructed the slasher film genre. The film tells the story of five college students who spend a weekend at a cabin in the woods only to be stalked by deranged killers. The twist to the story is that a secret, covert group is watching their every move via hidden cameras. The movie is clever and funny and yet, at the same time, extremely scary and exciting to watch. It is on one level a parody and commentary on the stupidity and violence in scary movies today. On another level, it is a thrilling story that takes many twists and turns before reaching its exciting climax. There is even a surprise appearance from a movie legend. Goddard and Whedon (who had worked together previously on Buffy the Vampire Slayer and Angel) wrote the script in just three days. The movie was released to highly positive reviews and went on to gross over 65 million worldwide. Coming out the same year as Alfred Hitchcock’s Psycho, Peeping Tom is a British made film directed by Michael Powell (Black Narcissus). Powell was a renowned British filmmaker who in partnership with Emeric Pressburger worked under the name “The Archers” to create a number of classic films in the 1940’s and 1950’s. Peeping Tom is the story of a serial killer who films his murders using a movie camera, which also doubles as his murder weapon. The film is a well-crafted, psychological thriller—a chilling look at society’s voyeuristic interest in murder through the medium and safety of film. Upon its initial release, the film was so shocking and controversial in its subject matter and depiction of murder that the movie received a large amount of negative criticism and press. As a result, Powell had difficulty finding substantive film work after the project. Years later, the movie went on to attract a cult following and is considered today to be a masterpiece by many modern film critics. 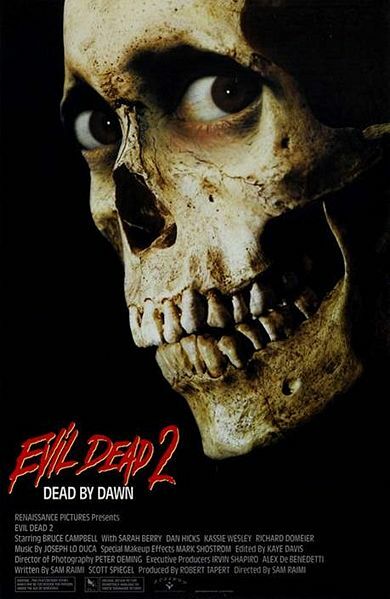 Evil Dead II is considered by many critics to be the best in the Evil Dead series of horror movies. Directed by Sam Raimi (Drag Me to Hell) and starring his high school buddy Bruce Campbell, the movie was promoted as being a sequel to the original 1981 The Evil Dead movie—though it really is a separate story with a similar theme and characters. Ash (Campbell) and his girlfriend visit a cabin in the woods only to be possessed by demons after playing a recorded reading from an ancient text. Later, four others join Ash at the cabin only to be caught up in the demonic antics. The movie is, at times, extremely funny and clever, as well as being scary and horrific. Evil Dead II received mostly positive reviews from the critics and was a moderate success at the box office. 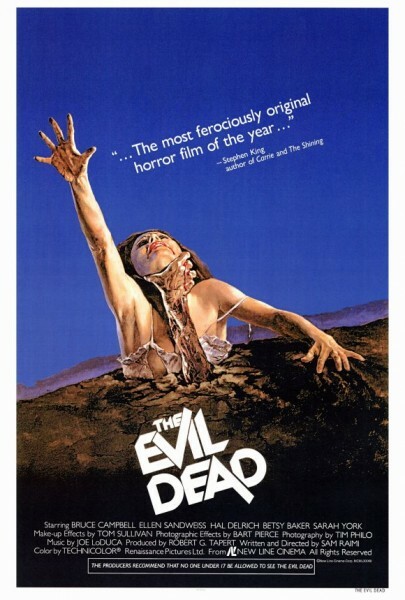 Entertainment Weekly ranked the movie #19 on their list of “The Top 50 Cult Films.” Equally good is the original The Evil Dead movie which was also directed by Sam Raimi (Spiderman) and also featured Bruce Campbell as Ash. A group of five college students travel to a cabin in the woods only to be possessed and killed by demons. The original is scarier and not as comedic as Evil Dead II. The Evil Dead also received mostly positive reviews, but was only a modest success at the box office. Both films have gone on to become cult classics. The third film in the series is Army of Darkness. The Uninvited is one of the first Hollywood films to take a serious look at haunted houses—most earlier Hollywood films depicted ghosts solely for comedic purposes. This supernatural tale directed by Lewis Allen (in his directorial debut) features Ray Milland (Dial M For Murder) and Ruth Hussey (The Philadelphia Story) as a brother and sister who purchase a seaside estate in England only to discover the house is haunted. Together, they must unravel the dark mystery of the house before it can claim another victim. The film is both charmingly delightful and frightening with an intriguing murder mystery story and complex characters hiding dark secrets. The score and the cinematography (nominated for an Academy Award) are both hauntingly beautiful. 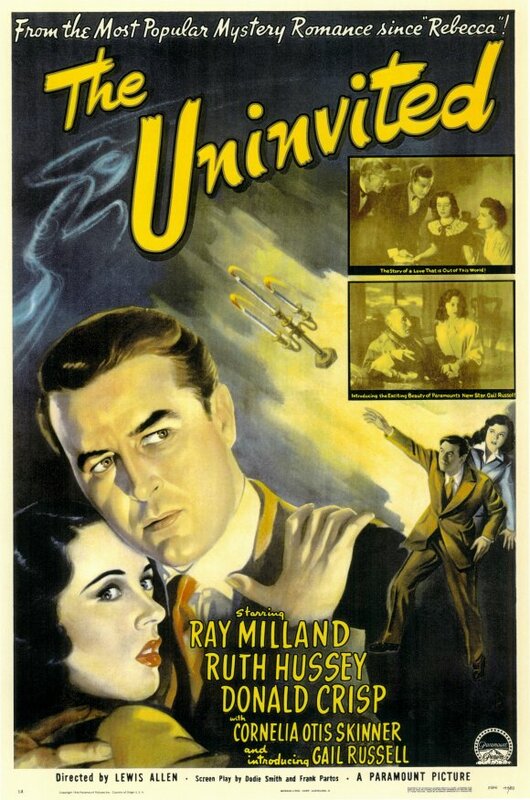 The Uninvited was well received upon its initial release and is today considered to be a classic. 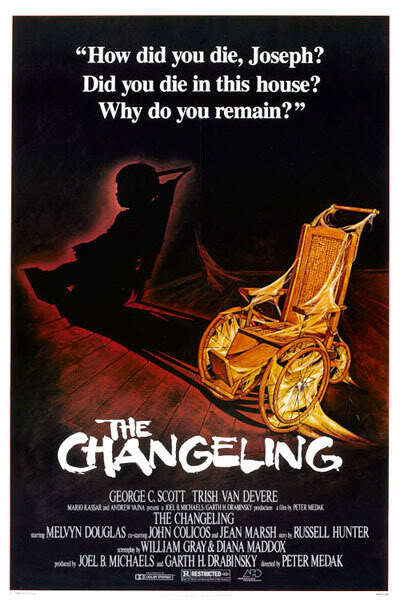 The Changeling is a Canadian haunted house movie directed by Peter Medak (The Krays) and featuring George C. Scott (The Exorcist III) and his real life wife Trish Van Devere (The Hearse). Following the tragic deaths of his wife and daughter in a car accident, a composer (Scott) moves across country and into a spooky old mansion. Here, Scott’s character needs to uncover the mystery behind the hauntings and bring peace to the restless spirits. A well-crafted and skillfully directed film, The Changeling’s many strengths include its compelling murder mystery storyline, strong performances and hauntingly effective art direction, cinematography and score. The Changeling was the winner of 8 Genie awards in 1980, including best Canadian film. The film is #54 on Bravo’s 100 Scariest Movie Moments. Posted on October 18, 2012, in Horror, Movies and tagged Angel, Anna Hutchison, Ash Williams, Bruce Campbell, Buffy the Vampire Slayer, Cabin in the Woods, Changeling, Chris Hemsworth, Drew Goddard, Evil Dead, Evil Dead II, Fran Kranz, George C. Scott, Horror Films, horror movies, Jesse Williams, Joss Whedon, Lewis Allen, Michael Powell, Peeping Tom, Peter Medak, Psycho, Ray Milland, Ruth Hussey, Sam Raimi, scary films, Scary Movies, The Avengers, The Cabin in the Woods, The Changeling, The Evil Dead, The Uninvited, Trish Van Devere, Uninvited. Bookmark the permalink. Leave a comment.